As a collaborative venture with the Wellcome Trust funded Bacterial Microarray Facility established in the Discipline of Medical Microbiology, Dept of CMM at St George's we have developed whole genome glass slide microarrays for both Campylobacter jejuni, Mycobactrium tubberculosis and targeted gene array for Plasmodium falciparum and have recently completed a clone array of the var-gene family of P. falciparum. Other whole genome arrays are currently under development through a continuing collaboration. Several membrane arrays including other pathogens such as Staphlocococus aureus and Mycobacterium tuberculosis have been constructed from PCR amplified genomic sequence arrayed using an BioRobotics MicroGrid I. 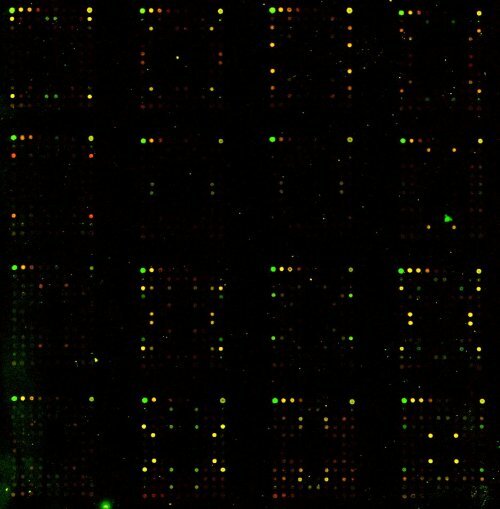 High Density Grids composed of micro-colonies are also being used in combination with high through-put sequencing for screening subtraction libraries generated in-house to identify genes of interest concerning the cellular response to HIV. The IPC during the 2000-2005 developed targeted Human microarrays focused on genes important to infection and immunity. 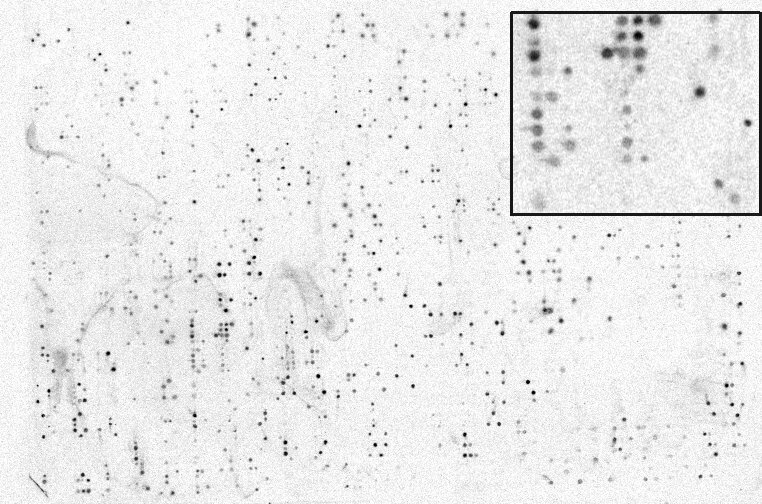 The arrays were based on exon specific PCR products gridded on glass slides. Gene elements included on the array were designed such that there will be minimal cross hybridization between elements and maximal coverage of all the predicted splice variants for the genes. Where this is not possible a minimal set has been designed where a combination of elements provide a unique signature. The version 1.0, 2.0 and 3.0 St Georges array gene lists may be downloaded using the following links: v1.0 tab delineated text file , v2 gene list and v3.0 gene list Gene Names provided are those found in HUGO, GTE are the gene transcript exon identifiers in ENSEMBL database at the time of design. Although inevitably there are many genes of interest which are absent, adding genes will be a continuous process and subsequent versions of the array are being developed as an on going process. Primer resources used in the construction of the array are available internally (see below). In collaboration with the Hotung Molecular Vaccinology Group the version 4 human array was developed. For gene list follow the the link sgul04. This array retained the focus on infection and immunity and the requirment to maximise the ability to differentiate between splice variants defined according to the 13.31 ENSEMBL build but is now based upon 70mer sense strand oligonucleotides. The version four array was significantly expnaded on version 3 consisting of 1884 gene features. The main catagories expanded are cell surface receptors and Cluster of Differentiation antigens as well as Cytokines/Chemokines, kinases, and genes important in apoptosis. The IPC has now largely moved away from bespoke in-house produced arrays in part due to the reducing cost of commercial arrays such as the Illumina and Agilent platforms which are now the mainstay of the microarray capability and support offered to the reaearch conmmunity. See below. During 2007 the Wellcome Trust funded Bacterial Microarray Facility up graded their system capability to include the Agilent complete system and now also provide some whole genome arrays on IJIS arrays in collaboration with OGT. 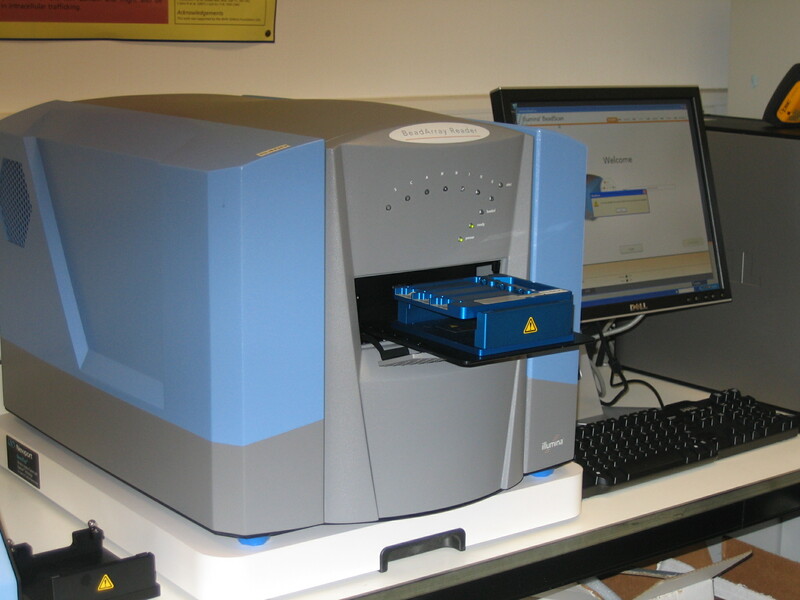 During 2007/2008 complelementing this move St George's also acquired an Illumina BeadStatiion GX500 the System offers microarray technology capable of both genome wide and custom genotyping and gene expression for Human, Mouse and Rat, along with an increasing number of other applications such as microRNA and methylation studies. We currently for this system support school-wide and encourage external collaborative access, particularly from those having a similar interest in expression profiling, host susceptibility and interactions between host and pathogen along with adverse drug interactions and pharmacogenomics. 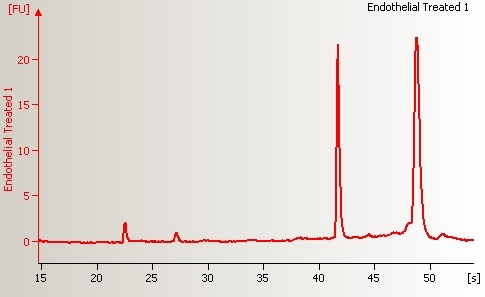 a public database started in 2002 holding real time PCR primers and probes for popular chemistries is available at University of Gent : RTPrimerDB , alternatively see the listing by following the link :Real Time PCR Primer Sets , many of the commercial suppliers of real-time reagents now supply off-the-shelf primer probe sets. The group provides support for the Agilent 2100 Bioanalyser and Nanodrop ND-1000 spectrophotometric quantitation and analysis of nucleic acids, these instruments are state of the art equipment for RNA quality assesment and quantitation. RNA quality is an important issue for labelling and accurate measurement of differential gene regulation by any comparative technique but requires an understanding of the underlying biological processes prodominant in a sample since many treatments and biological processes lead to apoptosis, necrosis or transcriptional shut off. The Bioanalyser is now the recognised gold standard for estimating RNA integraty in conjunction with the use of the RNA integraty number (RIN) estimate generated by the 2100 expert software. 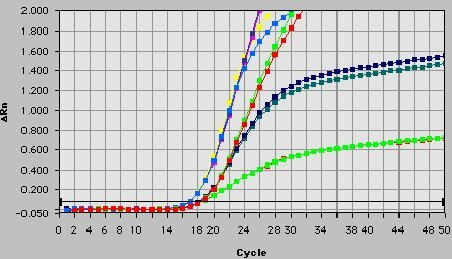 Primer resources used in construction of the sgul arrays are available for use by St George's based research groups and may be useful for the generation of probes in sybr green qPCR, northern blotting and library screening etc. 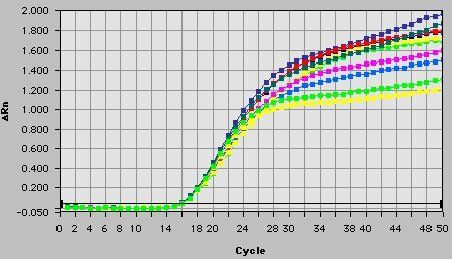 The sequences of Taqman probes designed and used by the Co-operative in real-time PCR are available upon request internally. Bioinformatic support is provided for all the arrays produced in collaboration with the Cooperative Group and includes support for feature extraction of spotted arrays using Imagene image analysis (Biodiscovery), BlueFuse (Blue Gnome) and Agilent FeatureExtration package (Agilent), data analysis support is provided for BeadStudio (Illumina), Affymetrix Expression Console, GeneSpring (Agilent), Pathway Studio (Ariadne), and both SAM and PAM data analysis packages as well as an expanding range of other academic software including access to R and Bioconductor libraries such as Limma, Beadarray etc. The Cooperative actively supports users of several commercial and academic arrays.